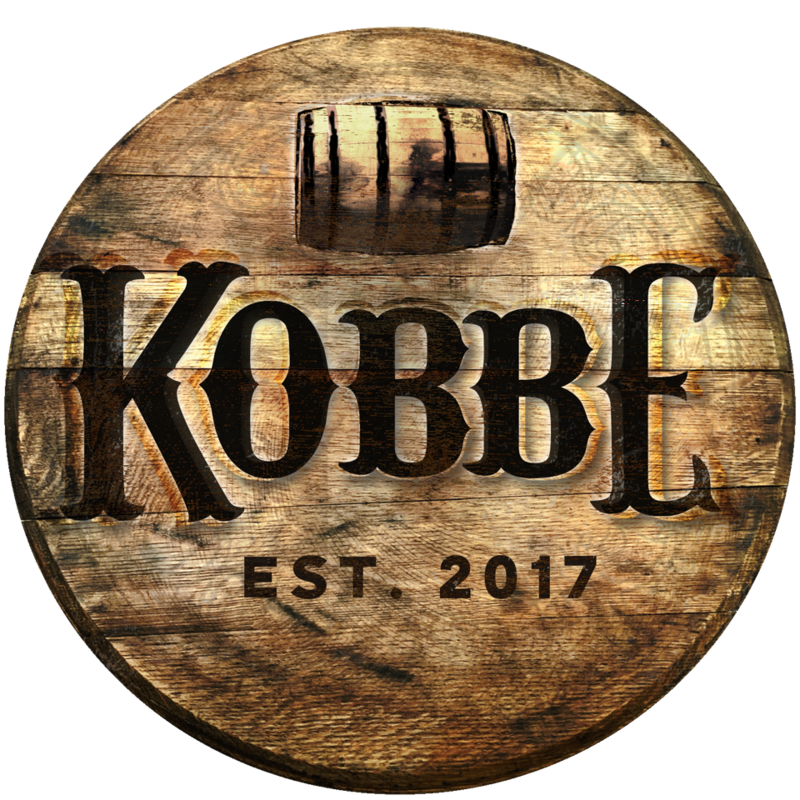 We’re excited to announce that for the first time, KOBBE will be opening membership to the public. We’ve built a solid foundation and are ready to expand our community and our reach. The official membership drive is set for Saturday, September 15 at Decca’s Cellar Lounge, 812 East Market St. Louisville, KY, 9pm – Midnight. From 9pm – 10pm guests can enjoy bourbon trivia and giveaways all presented by premium bourbon distillery Woodford Reserve. During the event guests will be able to sign up on-the-spot where they will receive their introductory membership swag bag. Stay after for live entertainment provided after by Vane, spinning Soul & Funk freestyle. No Cover to attend, must be 21+.